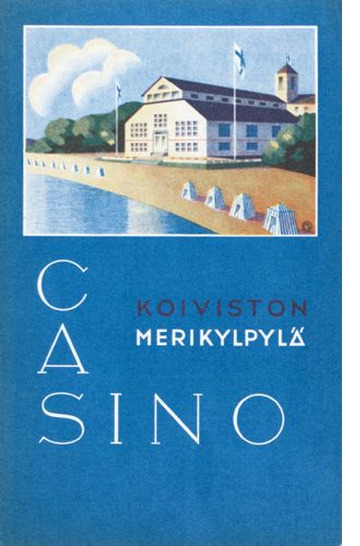 This card advertises the casino (in practice not a casino in the modern sense, rather a restaurant by the sea) in Koivisto. 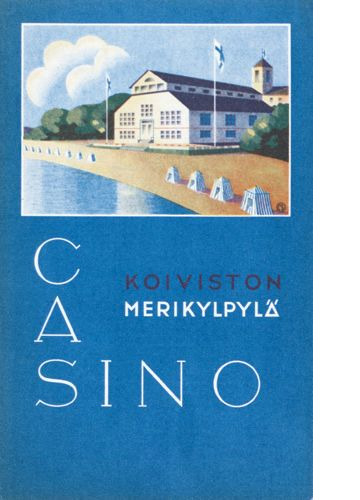 Koivsto used to be a part of Finland, but during the war with the Soviets, Koivisto was captured on 18 June 1944 and transferred to the Soviet Union as part of the Paris Peace treaty (1947). The town was renamed Primorsk in 1948.